After an early morning shampoo you discover your hair has turned bright green. 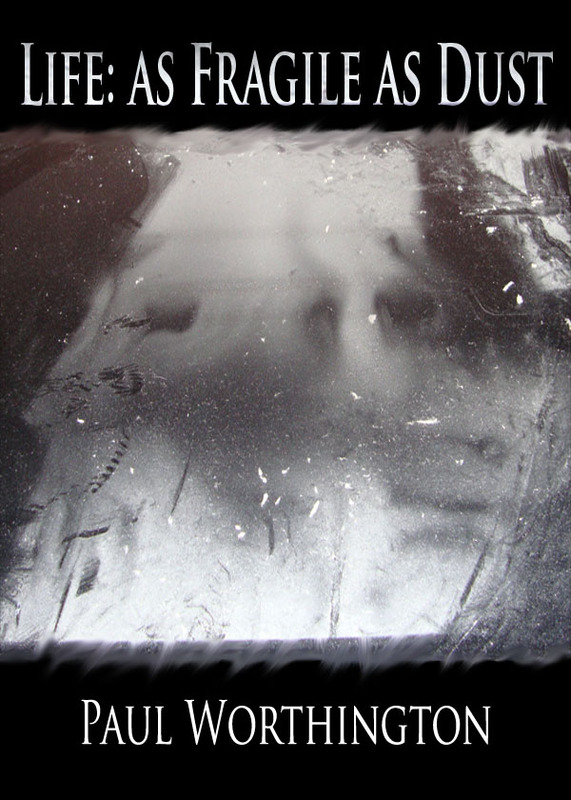 Many shampoos and rinses later, you face the fact that it’s permanent. What about the snickering? Or the direct insults? Could you bear under such pressure? Most adults would find it difficult to go through life with green hair. But why would life under green hair be so hard to manage? Perspective. Other people’s perspective, that’s why. For our GOOD FRIDAY this week, we were to watch a movie with our children, a movie that would inspire them to newer heights. The movie I picked was The Boy with Green Hair, made in 1948. 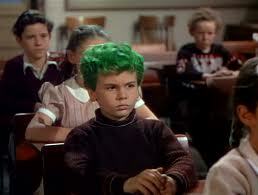 In the movie a war orphan, after washing his hair, discovers he will have to spend the rest of his life with green hair. Ostracized and pressured to no end to cut off or dye his bright green hair, he runs away and collapses running through the woods. There he has a revelation in the form of poster war orphans who help him see the purpose of his sudden green hair. 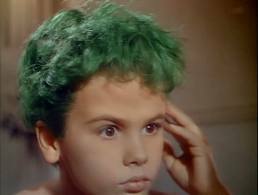 After the movie I asked my son would he be embarrassed to sport bright green hair. How was your Good Friday? What movie did you decide to watch? Leave your stories in the comments below. And as always – keep your head up.